Made of durable high-impact plastic to ensure long life, these fittings have sharp spiral barbs that eliminate the need for glue and clamps. Quickly and simply insert the fittings by hand into 1/2 in. riser flex pipe, and you are done! 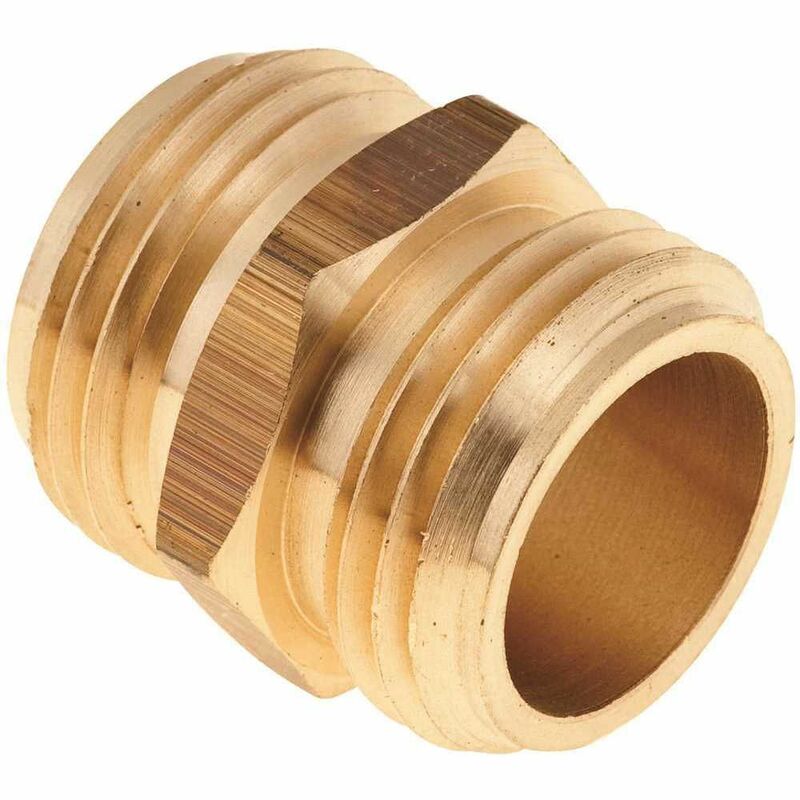 Adapts 1 Inch Female Threaded Fitting to 1 Inch Poly Pipe. Zinc plated for corrosion resistance. Widely used in Water Well and Potable Water Systems. Cold Water Applications.